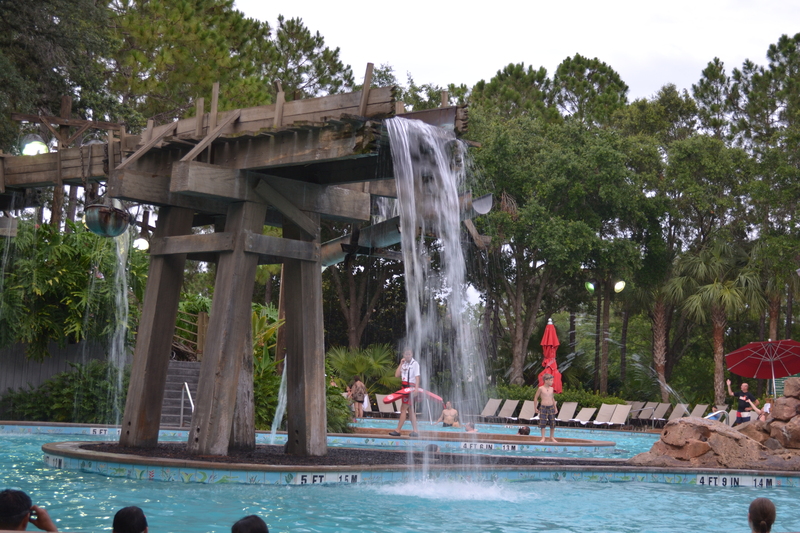 Relax… At Walt Disney World? 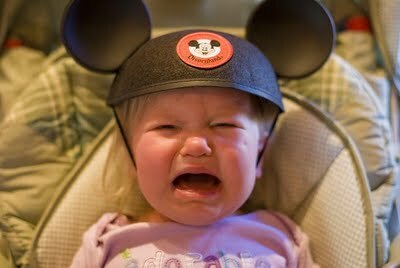 Indeed when many families begin thinking about a Disney vacation, all that comes to mind is the heat, the crowds, the lines, the hassle, the stress, and the list could go on and on. But what if I told you that your Walt Disney World vacation could be packed with theme park fun and be relaxing as well? Unbelievable? Here are some simple strategies to help you get the most out of your Walt Disney World vacation and relax at the same time. If you have the flexibility to avoid late May through mid-August, do it. This is “peak season” and obviously covers the time known as “summer vacation” for most schools. Also avoid major holidays such as Easter, Thanksgiving, and Christmas as crowds often force some parks to completely close due to reaching capacity. Weeks leading up to these holidays can also be pretty crowded. Try going a few days after major holidays. You can also check crowd calendars that use park attendance research to approximate crowd levels for months, weeks, and even days. While not always accurate, they may at least help you find your way to the least crowded park on a given day. Disney’s new FastPass+ system is an absolute MUST for those wanting to avoid as many lines as possible. You get three per day in any of the four parks at Walt Disney World. Your choices include everything from rides and shows to preferred viewing for parades and fireworks. Try to book your FastPasses for the late afternoon and evening. If you get to the parks early enough in the morning, the crowds are pretty low and access to many attractions will not be too difficult. This is THE strategy for those concerned about vacation burnout. Get to the parks at opening when the crowds are lighter. Make your way around the park until lunch and then GET OUT OF THERE! Head back to your resort (on property is a must but that’s another post), grab some lunch there, then chillax it at the pool or in your room for a good two or three hours. Eat, swim, take a nap, and refresh before heading back out to the park in the late afternoon. Take advantage of those afternoon/evening FastPasses, and enjoy the parks at night. When you see a toddler melt-down or the infamous “sweaty sweaty princess,” it is almost guaranteed that the sighting will occur in the heat of a Florida afternoon. Naps are missed, the heat sets in, and calamity ensues. You can avoid all that with a simple trip back to your resort. Your whole vacation at Walt Disney World does not have to be consumed with day in, day out attendance of the parks with no break. Now I must admit that if your goal is to get the most out of the parks and take this advice, you will need at least a five-day ticket with the Park Hopper option. While much of your time will be spent in the parks, take a few mornings and/or evenings to enjoy more Disney magic outside of the four parks. Resort hopping is a popular pastime of those in the know. A great way to visit the resorts is to make a few dinner reservations at some of the beautiful resort hotels at Walt Disney World. There’s no need to fight your way through the lines for fast food in the parks when you could be enjoying a relaxing evening at Disney’s Polynesian Village or Wilderness Lodge Resorts. Take a morning, an evening, or both to visit Downtown Disney. Meandering through the wonderful shops and grabbing something to eat can be a great reprieve from the hassle of the parks. 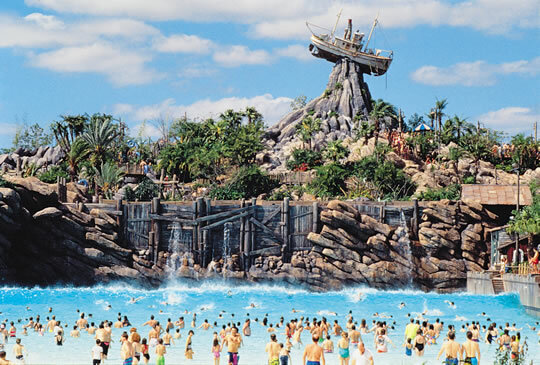 Also, don’t forget about Disney’s water parks, Typhoon Lagoon and Blizzard Beach. Even if you don’t have the water park option added to your ticket, it’s worth the money to slip away for one morning to relax in the pools and lazy rivers. Spend a good amount of your day there before heading back to the parks or even to Downtown Disney. Taking a break from the parks can seem counter-productive, but it’s all Disney magic and can only improve your vacation when you know where to go and what to do. Following these simple words of advice can greatly improve the quality of your vacation by helping you avoid the dreaded crowds, lines, and heat that often seem to plague a Walt Disney World vacation. It can also keep the meltdowns to a minimum as everyone has a chance to refresh and get the most out of their resort hotel. No tips work one hundred percent of the time, and these may not work for your family or situation. But hopefully some of the strategies given here can help you find out what works best for you and your Disney vacation.